Our Hattiesburg location has been effectively servicing the Pine Belt community for a little over a year now. After serving the Mississippi Gulf Coast community for three years, we excitedly expanded our services to the beautiful retirement community of Hattiesburg, MS and its surrounding areas. Give us a call to learn more about the services we provide and how we can help move you forward to your new home. 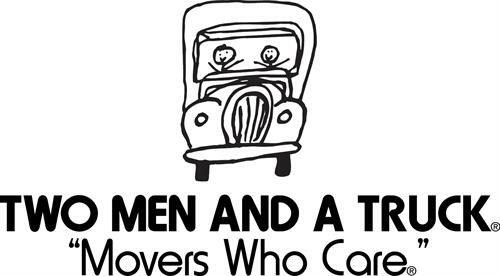 PROFESSIONAL MOVING SERVICES-Here at TWO MEN AND A TRUCK® Hattiesburg, we can help you with that stressful moving process. We are committed to exceeding your expectations and helping move you forward. We can help move any situation, whether it is rearranging items around your home for remodeling, moving items to and from storage facilities, or from one house or apartment to another. During your move, you will be provided with the disassembly and reassembly of your items, door jamb protectors, floor runners, and padding and wrapping of your items to help maintain the integrity of your furniture pieces, and the structure of the home.